Withdrawal: unknown. 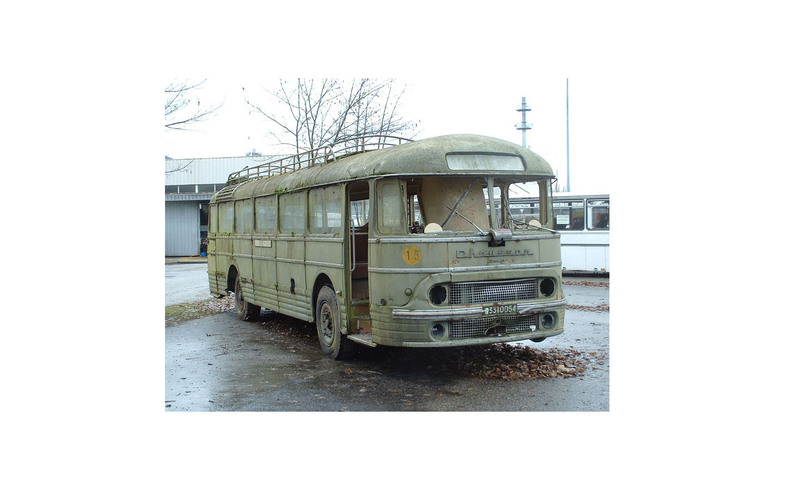 Recovered in 2004 by Standard 216. 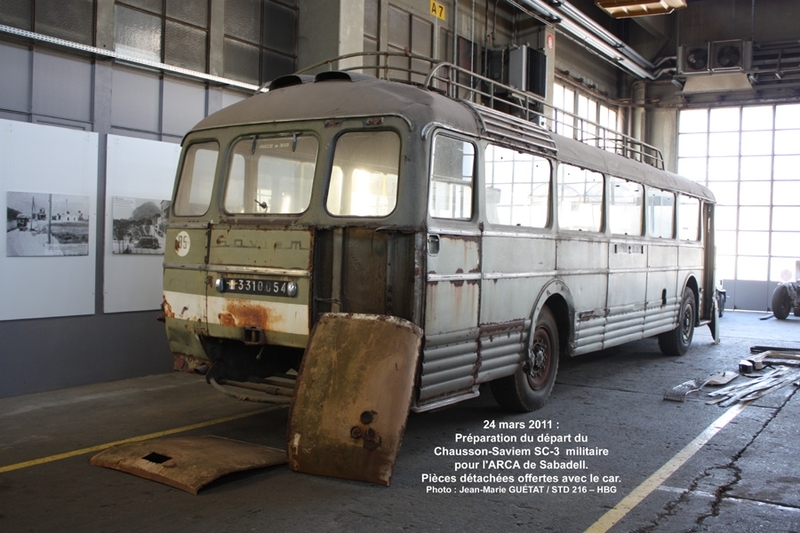 Chausson buses and coaches were manufactured in France during the 1942-1964 period, with production reaching 13.500 units. 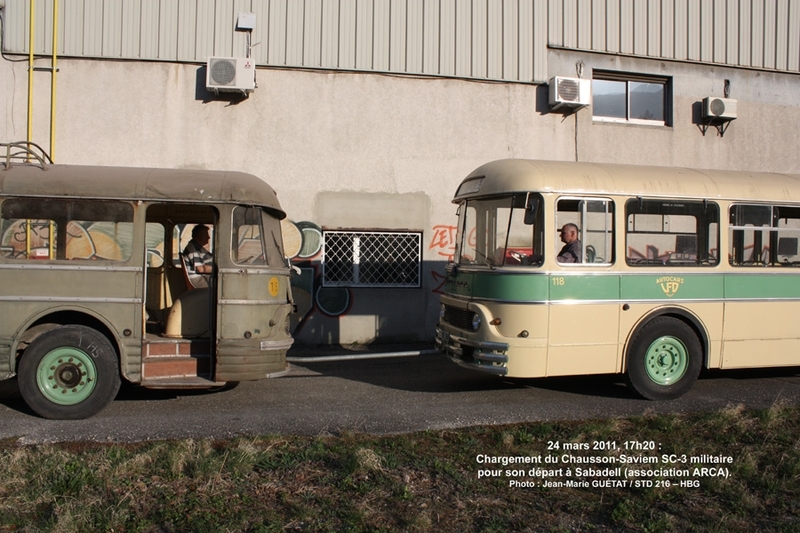 Two different styles can be identified during production: until 1951 AP1 to AP3 versions showed a protruding front radiator that would receive the nickname “nez de cochon (pig’s nose)” and, after 1952 there was a restyling with the AP52 versions which would become very popular. 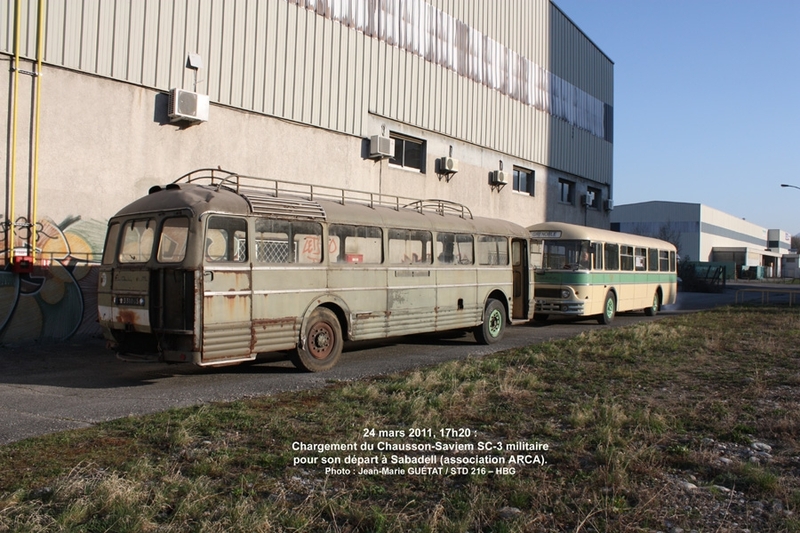 The full range of models and versions is complex, for that reason we recommend you the reading of Daniel Crosnier’s Chausson buses recognition guide. 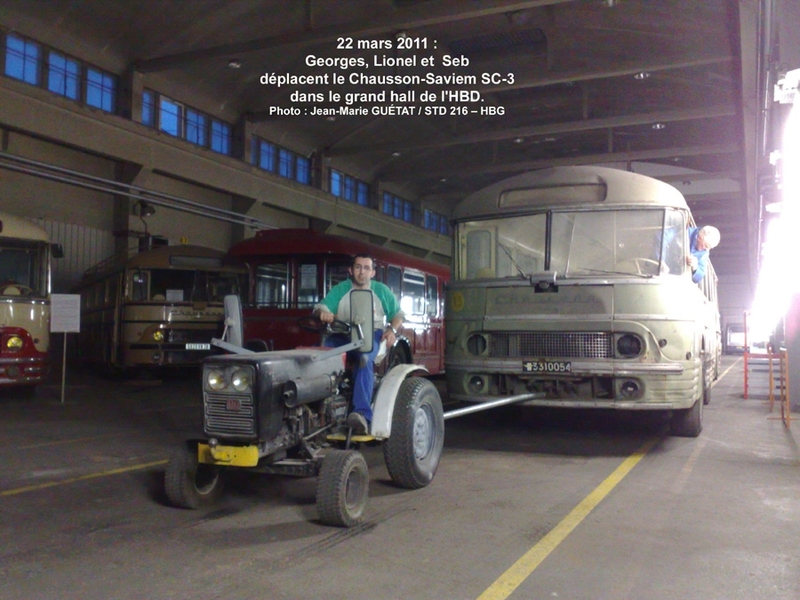 which you can download from the website Car-Histo-Bus.org (Annexes>Documents). 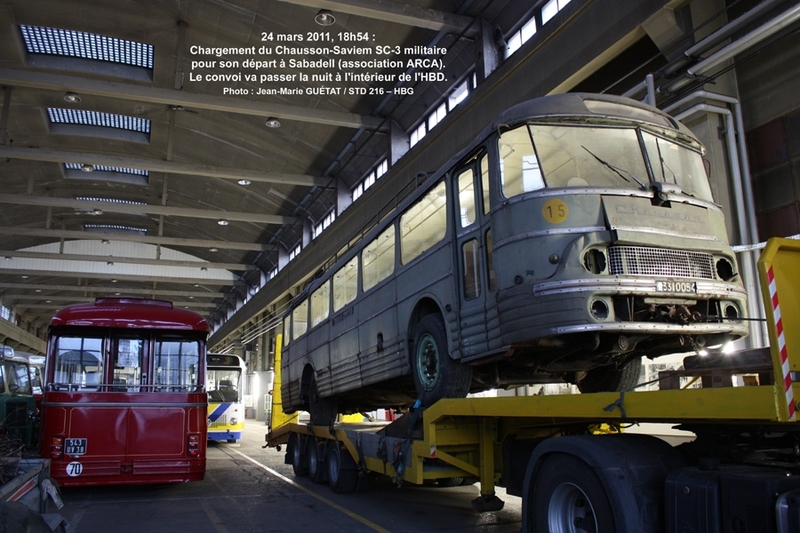 The preserved bus corresponds to a 1956 model: APH-522, which means that it is a coach with Panhard 4HL four-cylinder diesel engine giving 85 HP and Renondin manual gearbox. 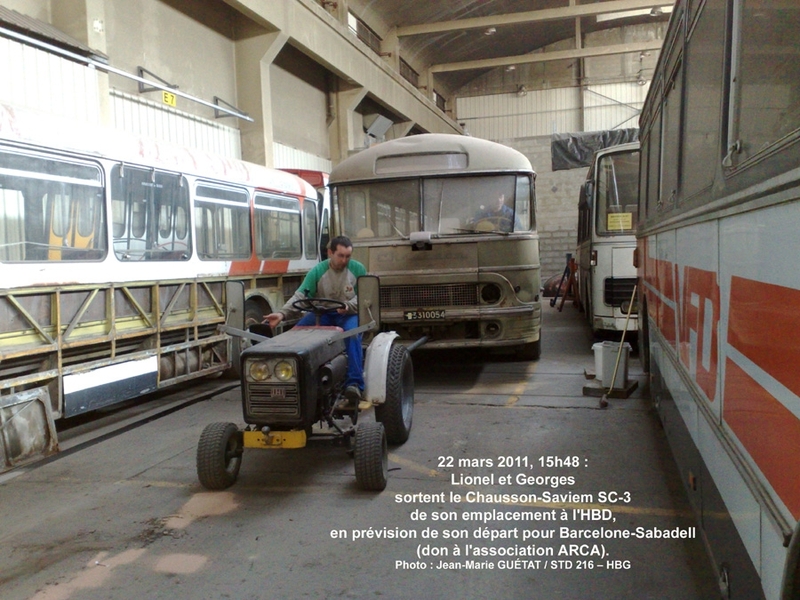 The vehicle was produced shortly after the merging of Chausson with Saviem, therefore the second denomination SC3 is given. 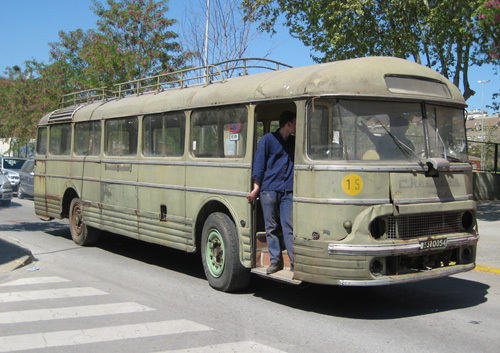 About the origins of the bus we refer you to this link from Standard 216. 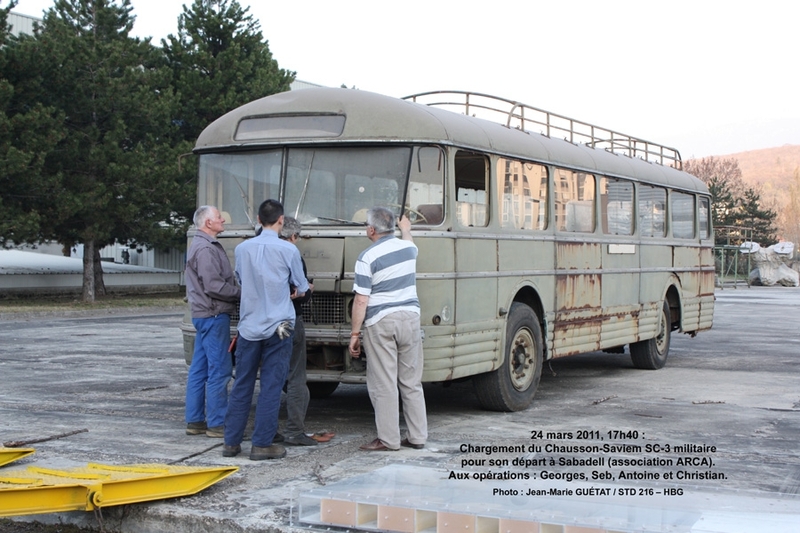 The vehicle belonged to the French Air Force and later to the Army, as can be deduced by the remnants of two different green tones found on the panelling. The mileage is low, a number “1” painted manually next to the odometer recording “01.306” leads us to the conclusion that the vehicle accumulates only 101.306 kilometres. 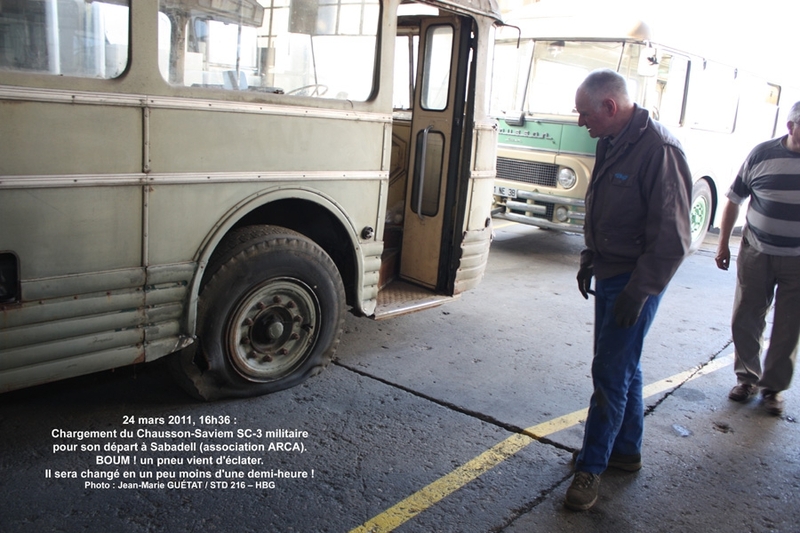 Standard 216 recovered the bus at the beginning of year 2004. 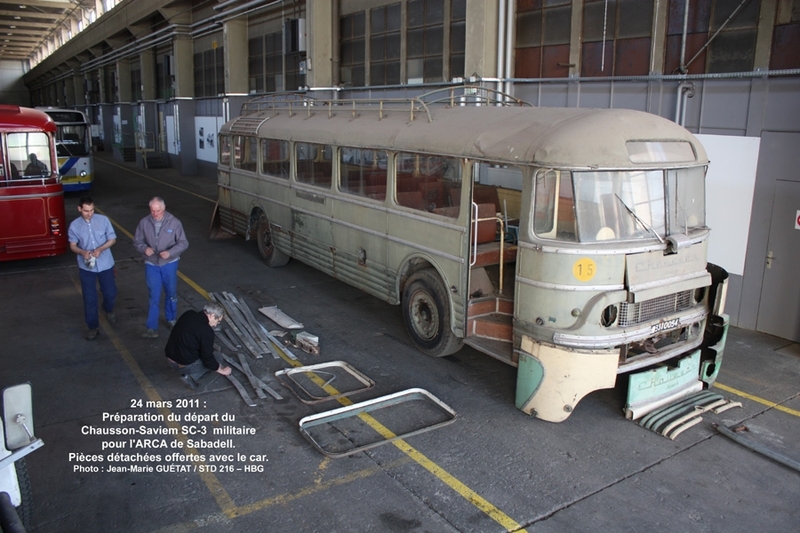 Since the association owned similar vehicles, and in view of the great interest shown by ARCA for Chausson buses, it was given to us in year 2011 so that we can restore it in a near future. 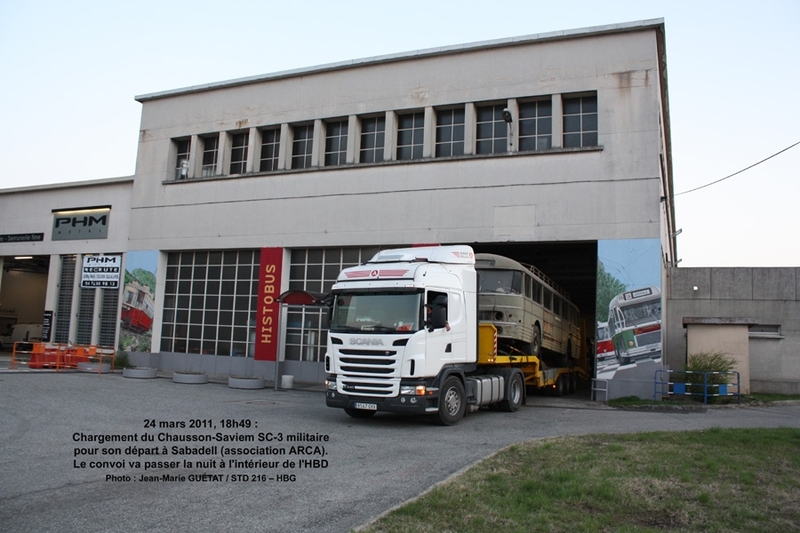 Restoration works progress slowly because of our scarce ressources. 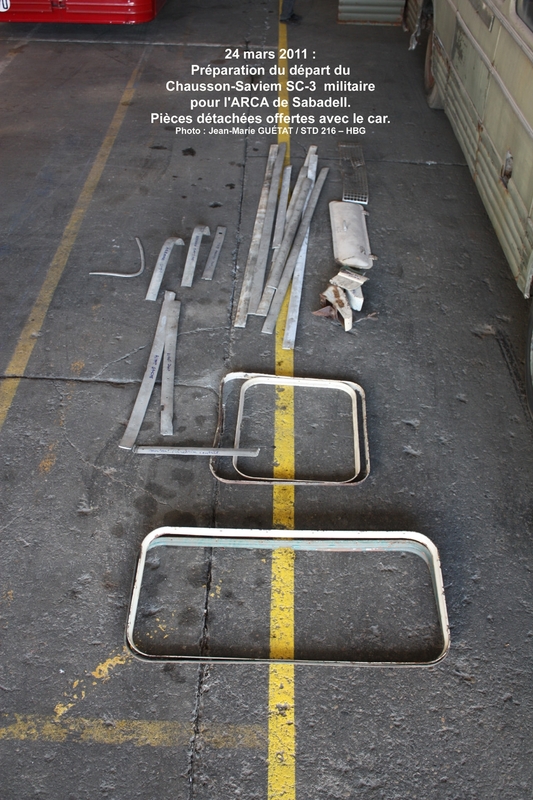 The window area above the waist and doorside panneling has been cleaned and rebuilt in year 2016. 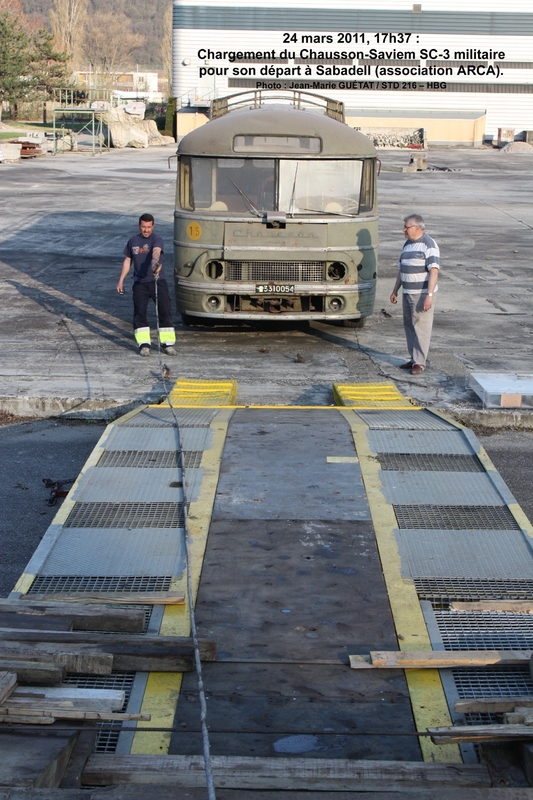 During year 2017 works on nearside and the back of the bus have been undertaken, as well as a floor’s restoration. 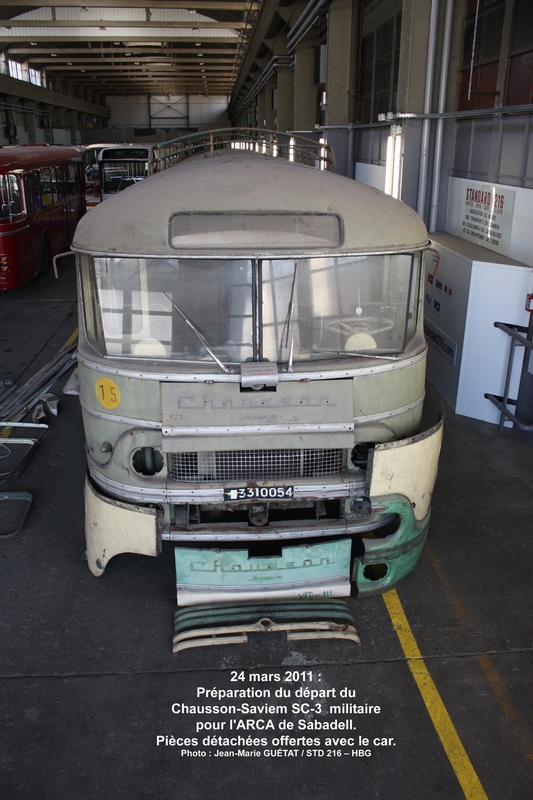 Notice: the APH 52 version dates from 1952. 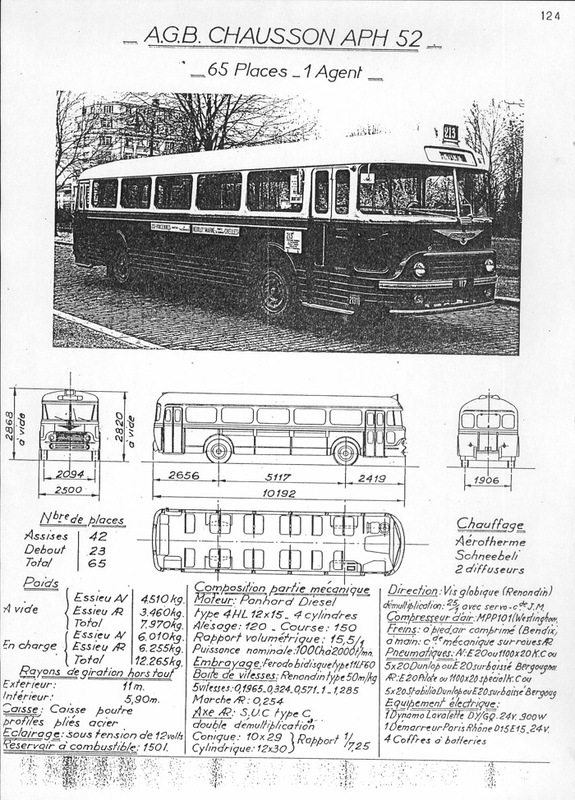 An improved version APH-522 would be released in 1956, with only a few variations. 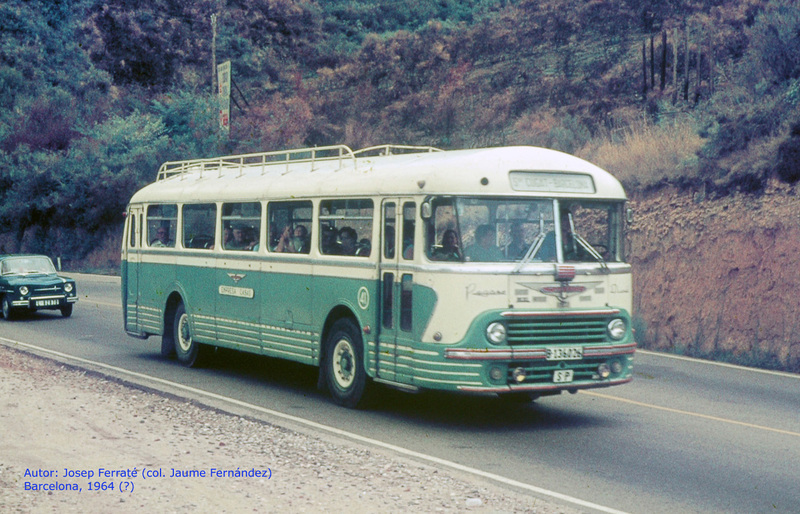 The interurban bus operator Casas owned a similar vehicle for the route Horta-Cerdanyola. 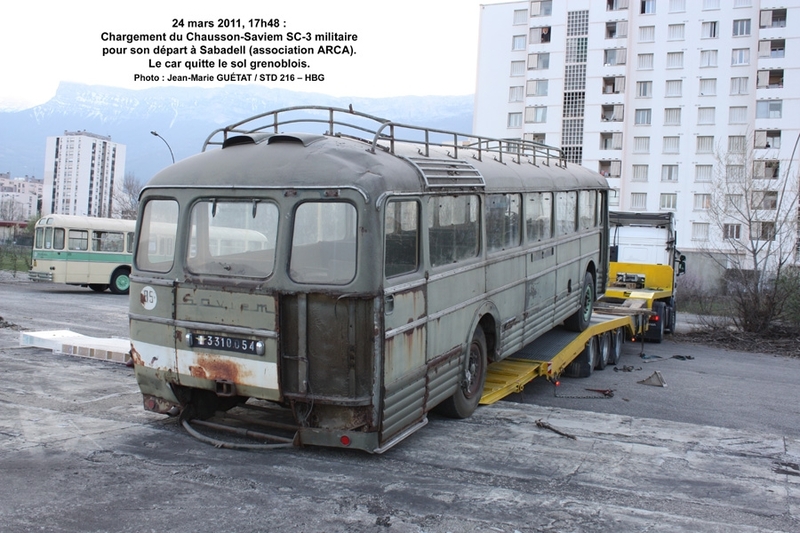 A first idea would be to restore it as this coach.